Going anywhere nice for Easter? Robert takes a lovely little trip on a special kind of train in the next #FullyChargedShow episode! Coming soon! 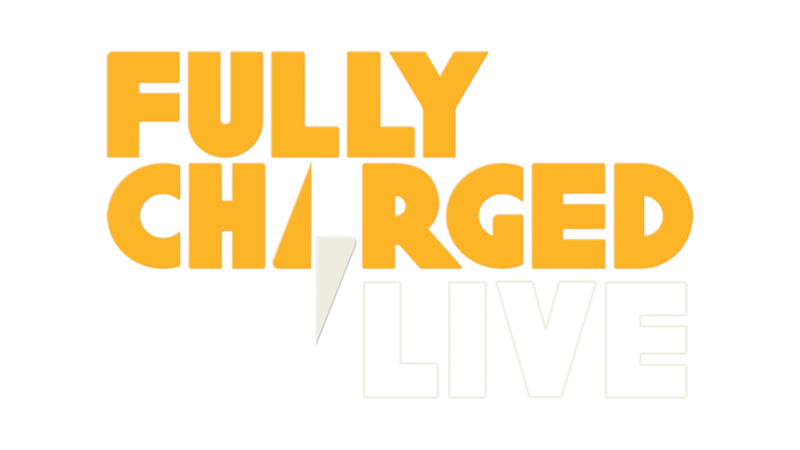 I've you've not done so all ready do catch up with the full #FullyChargedShow Geneva Motorshow highlights! It's over 30mins. Jonny at his best! Check out Robert's report from Ford's recent EV event in Amsterdam in this week's new #FullyChargedShow episode. Head over to YouTube to watch in full. The Netflix for cars? Find out more on this week's #FullyChargedShow podcast! Jonny Smith takes a look at the Skoda Vision iV at the recent #GenevaMotorShow - full episode over on YouTube.